It's our last round of Friday Night Lights and we are kicking off a School Supply drive for our local Foster Kids! 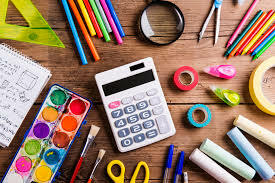 Please bring in any school supplies that can be added to backpacks that will be handed out in our local schools to any foster child in need!! We will continue to collect supplies through the month of April!